Northern Melbourne Institute of TAFE (NMIT) and La Trobe University have announced they are joining together to create Melbourne Polytechnic. La Trobe and NMIT plan to commence the partnership with a suite of agriculturally oriented degrees to build on La Trobe’s and NMIT’s strengths in these areas. Courses under the partnership will be conferred as accredited La Trobe University degrees and will attract the Commonwealth subsidy (“Commonwealth Supported Places” – CSPs). La Trobe Vice Chancellor, Professor John Dewar and NMIT Chief Executive Officer, Dr Andy Giddy, said both institutions had forged a new partnership to deliver Higher Education through the new institution. Dewar said that Melbourne Polytechnic is an exciting partnership between a major university and a large metropolitan TAFE that will open up higher education opportunities to more Victorians while also meeting the needs of industry. Giddy said Melbourne Polytechnic will provide highly supportive, vocationally focused degree programs with a particular emphasis on excellence in teaching and learning to meet the needs of students from a diverse range of backgrounds. NMIT is in a great position to work with La Trobe to develop exciting and innovative programs to meet industry needs in areas like equine studies, agriculture and veterinary nursing through Melbourne Polytechnic. Both the Commonwealth and Victorian Government have indicated support for the establishment of the higher education program at Melbourne Polytechnic, which is planned to have the first intake of students at the start of 2014. 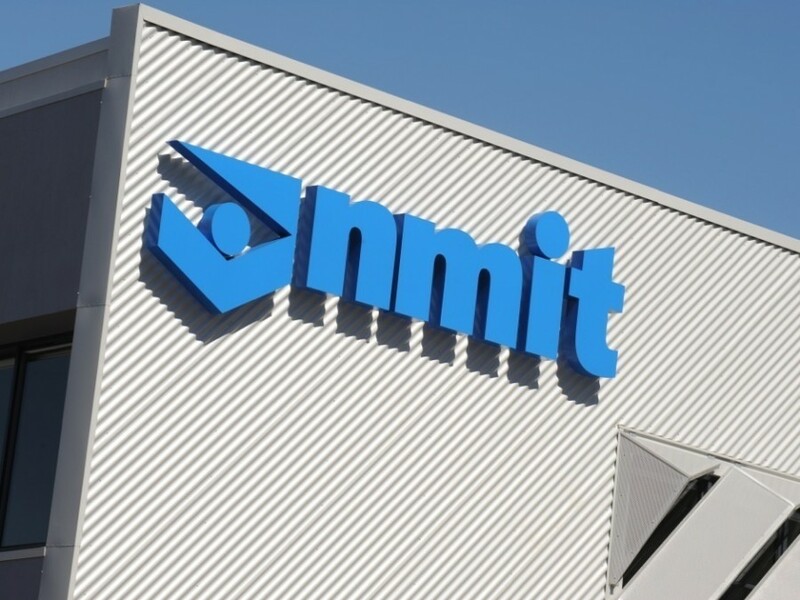 NMIT is the largest provider of vocational education in Melbourne’s north and currently operates campuses in Collingwood, Heidelberg, Epping, Fairfield, Greensborough, Preston and will add the Prahran campus, in Melbourne’s inner east suburbs, in 2014. La Trobe is Victoria’s third oldest university and currently has more than 30,000 students including approximately 7,600 international students from over 90 countries. Earlier this year, the University of Canberra (UC) and Holmesglen Institute (Melbourne), Northern Sydney Institute, Metropolitan South Institute of TAFE (Brisbane), and South Western Sydney Institute, announced the formation of a national polytechnic network, “to bring together the strengths of TAFE and higher education traditions”, enabling UC degrees to be studied initially at the TAFE institute campuses.